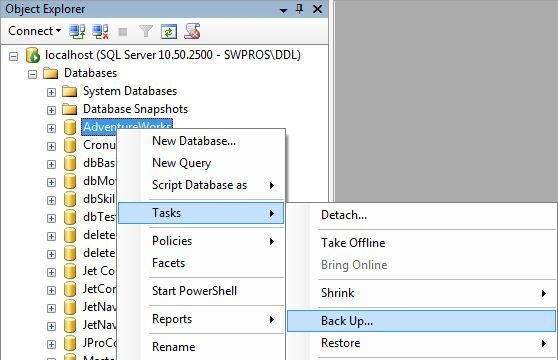 This article details the required steps to create a full backup of a database using SQL Server Management Studio. 1. 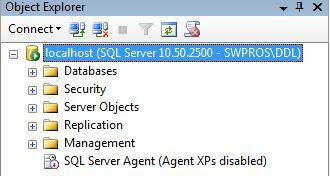 Connect to the appropriate instance of the Microsoft SQL Server Database Engine, in Object Explorer, click the server name to expand the server tree. 3. Right-click the database → point to Tasks → click Back Up... The Back Up Database dialog box appears. 4. 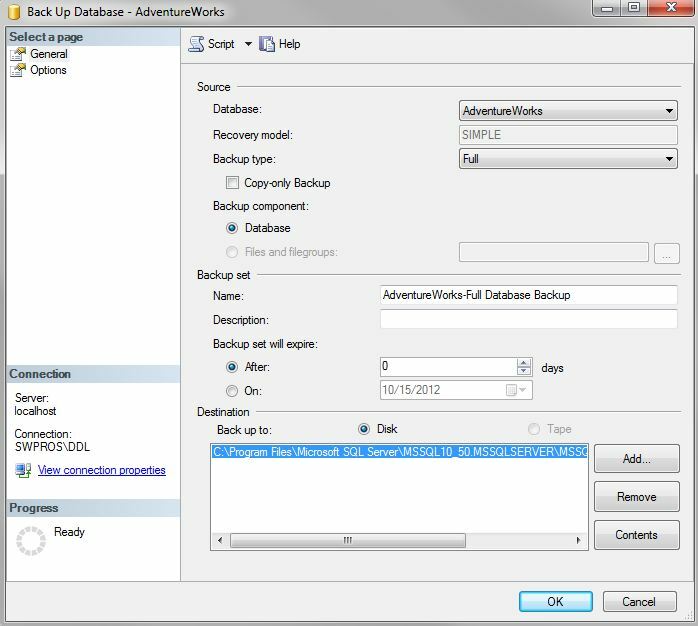 In the Database list box, verify the database name and set the Backup type to Full. 5. 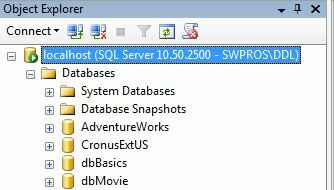 For Backup component, click Database. 6. Choose the type of backup destination by clicking Disk or Tape . The selected paths are displayed in the Back up to list box. 7. Either accept the default backup location, or click Add.. to choose another location. Tape will be grayed out if not applicable. To remove a backup destination, select it and click Remove . To view the contents of a backup destination, select it and click Contents .